The musician has come out to set the record straight about recent allegations that were made against him. 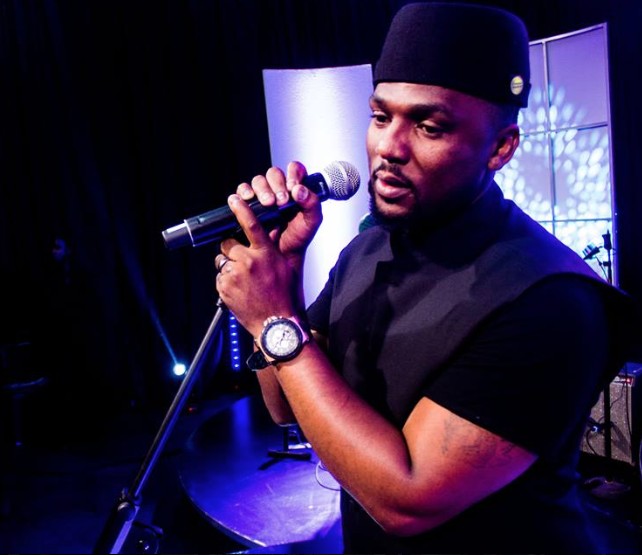 Nathi, over the week made headline news after he was accused of allegedly robbing his former manager, China Mpololo of his business items which included laptops, landline phones, printers and cell phones. The Nomvula singer has since broken his silence and is sharing his side of the story. Nathi has come out to say that he was not robbed, instead it's the other way around. The singer says the allegations are not true, he went on to mention that as a person, you cannot rob someone whom you've hired, instead in this case he was the one that got robbed. He further added that it's very disheartening to see people try to destroy what he's worked hard for as what he now has, took a lot of hard work to attain. The singer also shared that he realises that some people used his past against him, referring to his 2006 incident where he was sentenced to 8-years in prison for a 2002 robbery, he however, was released after serving 4 years. Nathi wants to make it clear that yes he is no longer that person who was arrested those many years ago. He was further asked how he felt about what was said about him on social media and he responded by saying that people need to check their facts before saying hurtful things on social media.